Fortress Of Freedom Board :: View topic - Slash Meets Kevin And Shane Of FOF RECORDS! 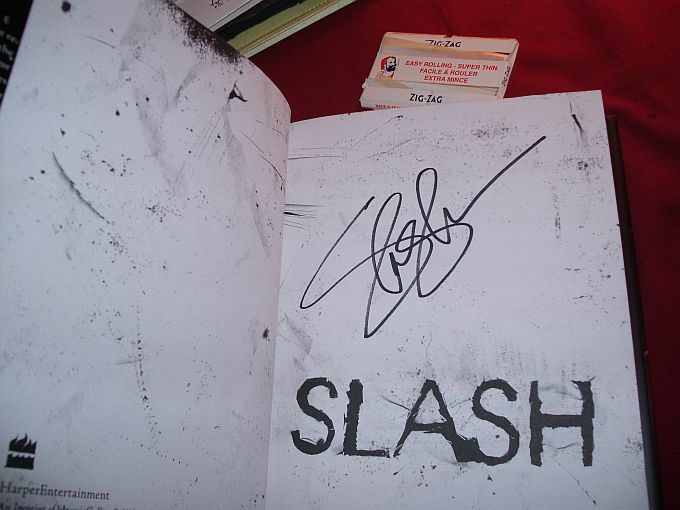 Slash Meets Kevin And Shane Of FOF RECORDS! 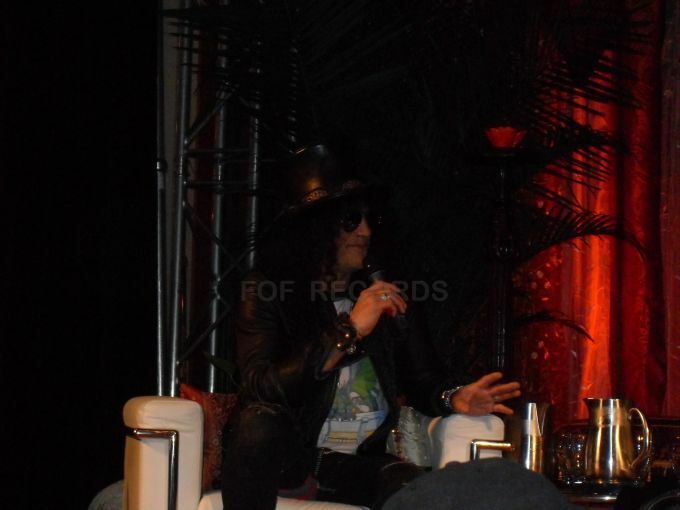 Posted: Sat Mar 13, 2010 11:09 pm Post subject: Slash Meets Kevin And Shane Of FOF RECORDS! 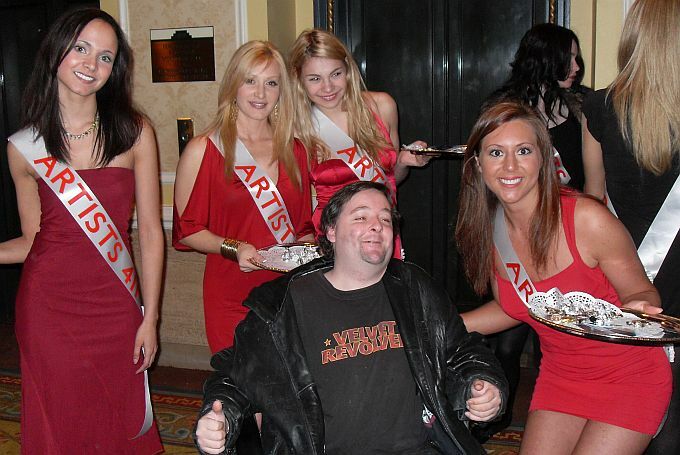 Kevin with some of the women at the event! March 11, 2010 - Toronto Canada - It looks like Kevin (Kevin Adgey, Production Assistant at FOF RECORDS/FOF Inc.) was having way too much fun at Canadian Music Week. Lucky Dog scores this event as his first assignment with FOF RECORDS! 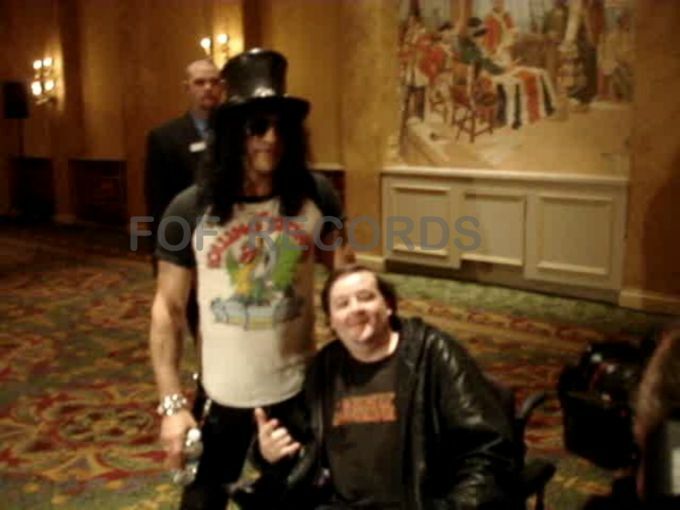 He and Shane (Shane Murphy, A&R Manager at FOF RECORDS/FOF Inc. ) were part of the press scrum for a "closed to the public" interview with Slash of "Velvet Revolver" and formerly "Guns N' Roses," and they got lucky and scored a 45 minute personal meet and greet with Slash at the Royal York Hotel located in downtown Toronto. What follows are some pictures and video of the event.